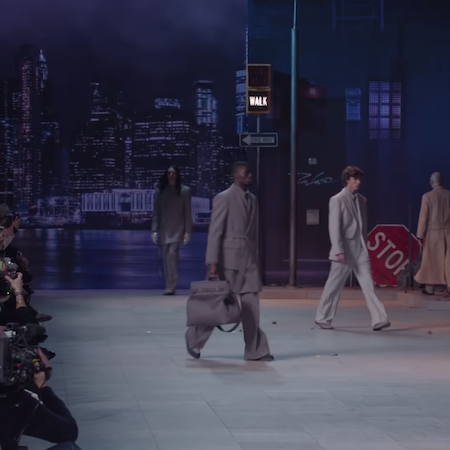 Virgil Abloh presented his Fall/Winter collection, inspired by Michael Jackson, with a set reprising the “Billie Jean” video and music. 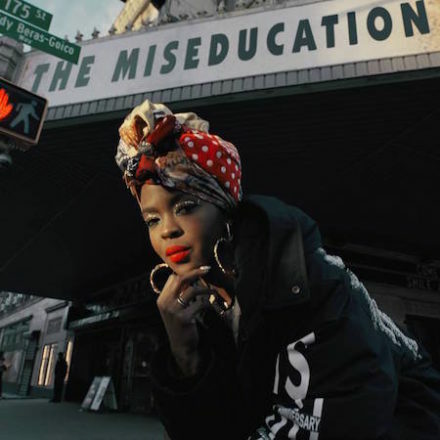 The Woolrich FW18 campaign, ‘Woolrich since 1830 – American Soul’has launched, starring Ms. Lauryn Hill. 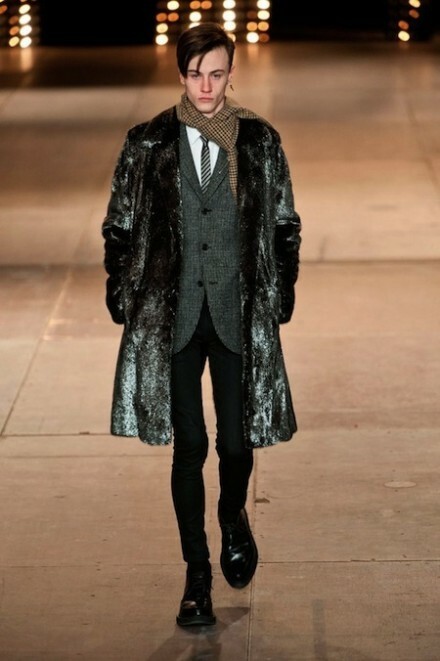 For this new collection, Heidi Slimane took over Les Invalides filling it with LED lights. Creative collaboration with New York artist Raymond Pettibon. Music by young LA band Froth. 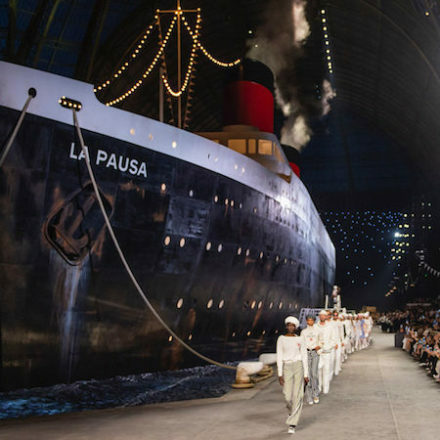 For the 2019 Chanel Cruise show, Karl Lagerfeld had an ocean liner docked inside the Grand Palais. 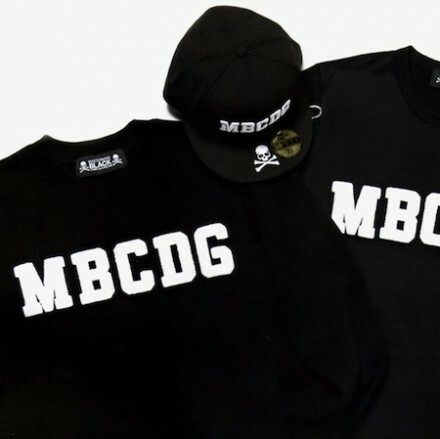 mastermind JAPAN and COMME des GARCONS teamed up once again for a small collaborative products. 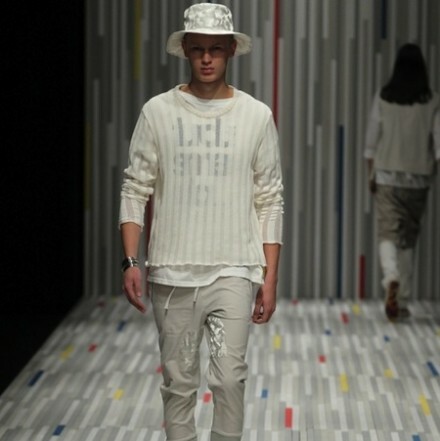 New Era cap, tee and sweat..